How deals are getting done, the tools you need to use…1031 Exchanges are necessary to keep investor’s valuable equity working for them! This class covers the fundamentals and recently structured deals.Attend Tuesday, May 10th, 2011, 10:00 am – 12:00 pm at Equity Advantage, Lincoln Center, Building 3, 10220 Sw Greenburg Road, Suite 111, Portland, OR 97223. Two hours of Oregon CE credit for Real Estate brokers. EQUITY ADVANTAGE is an Oregon Real Estate Agency approved provider of Continuing Education for 2011. The classes offered are intended to provide brokers valuable tools to get deals done today! If you are in need of Washington Real Estate CE please contact us for upcoming classes, we are a Washington State certified provider. 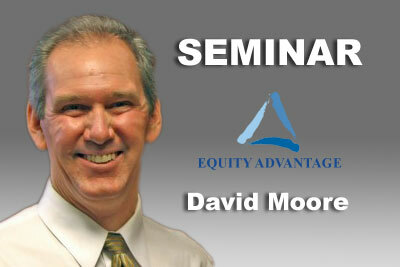 Contact smoore@1031exchange.com to sign up for our newsletter or with any questions.